This is an introduction to a life skills program that we offer here at DQS Healthcare Group. We provide this assistance to individual patients in the Hampton Roads section of Virginia. Mental Health Skills Building (MHSB) is not a clinical program. 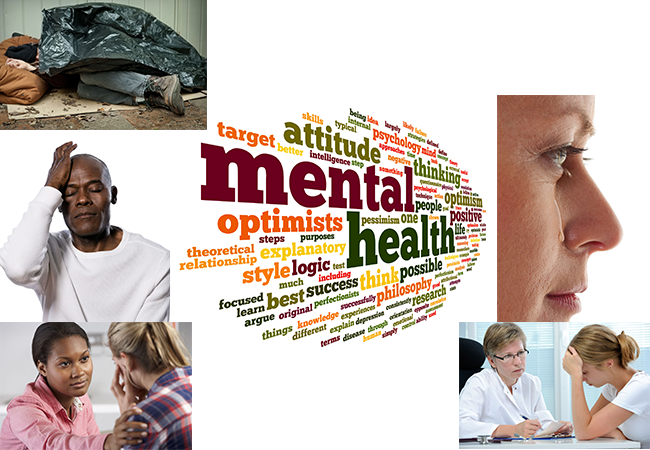 It is a life skills training service that helps individuals with significant mental illness. Our goal is to provide assistance and training to adults who have difficulty managing independently in their environment. We instruct these individuals in everyday living skills which allow them to eventually function independently, or to their maximum mental capacity. One of our counselors visits with the client 12 to 15 hours per week, at their residence or living facility. The population served is adults from ages 18+ who have mental, behavioral or emotional disturbances which have resulted in significant impairment and an inability to self-manage in their home or resident environment without supportive interventions. These barriers present challenges to the client that can possibly lead them to homelessness, repeated psychiatric hospitalizations, and/ or harm to themselves or others. Our goal is to provide services that help the client to realize a decrease in mental/psychological barriers while increasing their social skills. In addition, we monitor the health, nutrition, and physical condition of our clients and monitor their medication. In order to be eligible an individual must have been hospitalized for some major psychological illness and have Medicaid as their insurance. If you know of someone in need of continuum-of-care services and would like to refer them to the program please call our office and ask for Emmanuel Sheafe. Your call will be returned promptly. Most referrals are made through the Department of Social Services, Adult Protective Services, Community Services Boards, psychiatric institutions, physicians, court order, assisted living facilities, independent living facilities, and self-referrals. We service all 7 cities in Hampton Roads, Smithfield, Franklin and Williamsburg, Virginia.